Businesses choose Bravo Web™ because experience matters. 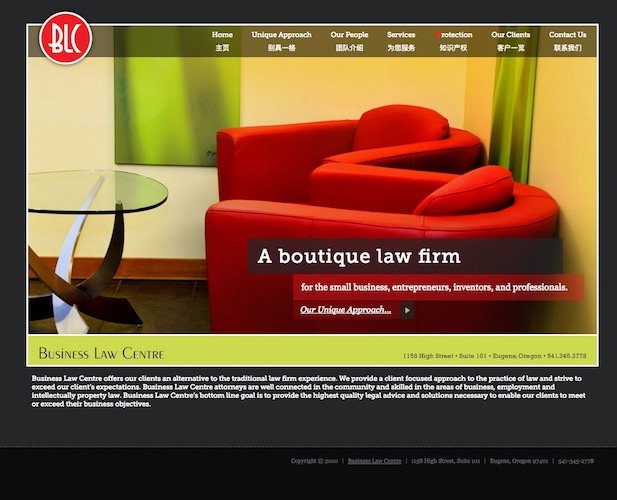 Trust a web design agency having over 10 years web development experience building websites including law firm and attorney websites. We upgraded this Wordpress site to have multilingual navigation menu and to be mobile friendly. Check it out!